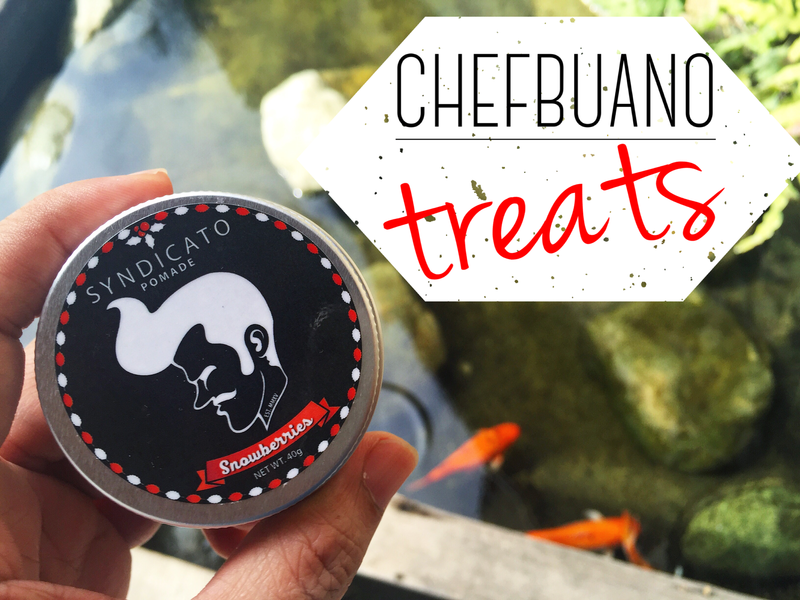 (ENDED) Giveaways: Syndicato Grooming Co.
As promised, Chefbuano & Syndicato Grooming Co. will be giving away 9 premium pomades by simply following the contest mechanics below. Contest is open to everyone in the Philippines. 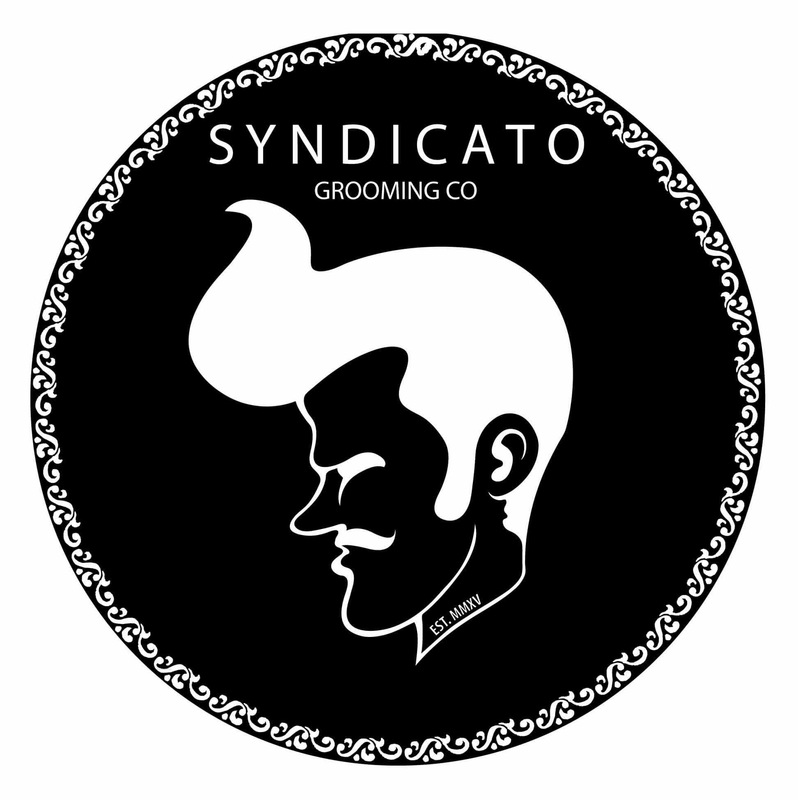 We will be selecting entries from both Facebook and Instagram. Winners will be announced on the 28th of March.